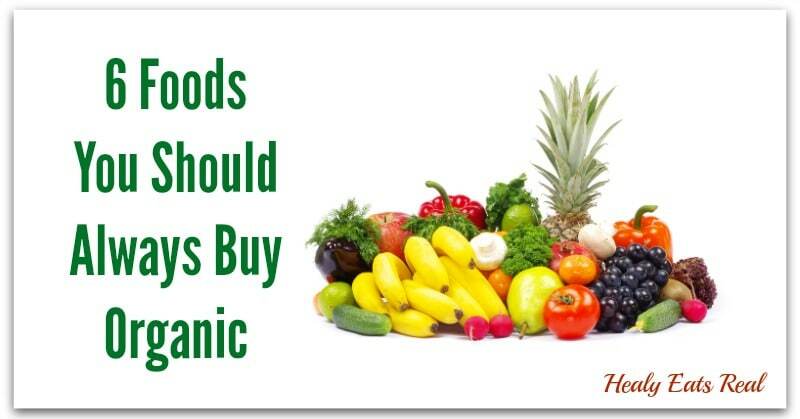 It would be best to buy all your food organic, but this would not be affordable for most families. I have a family of five, so I wouldn’t be able to maintain the cost of buying all my groceries organic. I decided to research the worst real food offenders, and came up with a list of six items that I would try to always buy organic. These food items contain the most pesticides, chemicals, hormones, antibiotics, and other toxins. Strawberries are one of my favorite fruits, so it is sad that they are on this list. Strawberries have such a high count of pesticides, and least 54 kinds of pesticides have been found on them (source). These pesticides are possible carcinogens, hormone disruptors, neurotoxins, developmental toxins, and honey bee toxins. Read more about unsafe produce. Apples have been found to have 48 kind of pesticides on them (source). These pesticides are also possible carcinogens, hormone disruptors, and neurotoxins. This pesticide testing was even done on thoroughly washed apples! Commercial milk is from cows that are continually fed hormones, antibiotics, and pesticide covered grains. These toxins are found in the milk. The higher the fat content, the more non-organic toxins are found. Whole milk contains even higher amounts of these pesticides. Added hormones can cause increased estrogen levels and a possible higher risk of breast cancer. Read more about organic milk. Celery stalks are very porous and easily absorb the many chemicals that are sprayed on them. Celery has been found to have 67 kinds of pesticides (source). These pesticides can possibly be carcinogens, hormone disruptors, and neurotoxins. Buying all meat organic would be ideal since the animals are fed GMO containing grains, but I have found commercial beef to be the worst offender. Commercial beef can contain pesticides from the genetically modified grains they are fed, as well as hormones, antibiotics, and bacterias that can cause E. coli. Grain fed cattle can also have a greater potential to manifest Mad Cow Disease. Organic, grass fed beef does not contain harmful hormones, antibiotics, or pesticide residues. Organic grass fed beef is less prone to harmful bacteria growth and safe from Mad Cow Disease. Another very important factor to consider is that organic grass fed cattle ranchers treat their cows humanely by giving them proper outdoor space to roam and graze on grass that is free of pesticides and synthetic fertilizers. Organic grass fed beef also contains more nutrients and vitamins than commercial beef. Read more about organic grass fed beef. 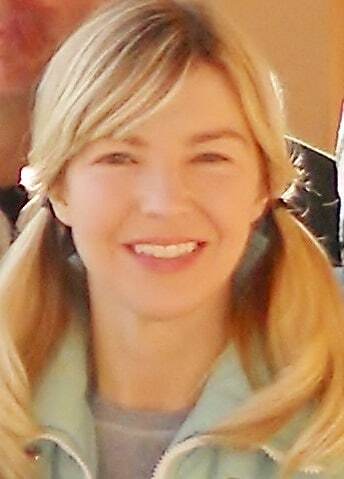 Hi, I’m Stacey and I blog at www.beautyandthefoodie.com where I write about grain free food and natural DIY beauty and health remedies. 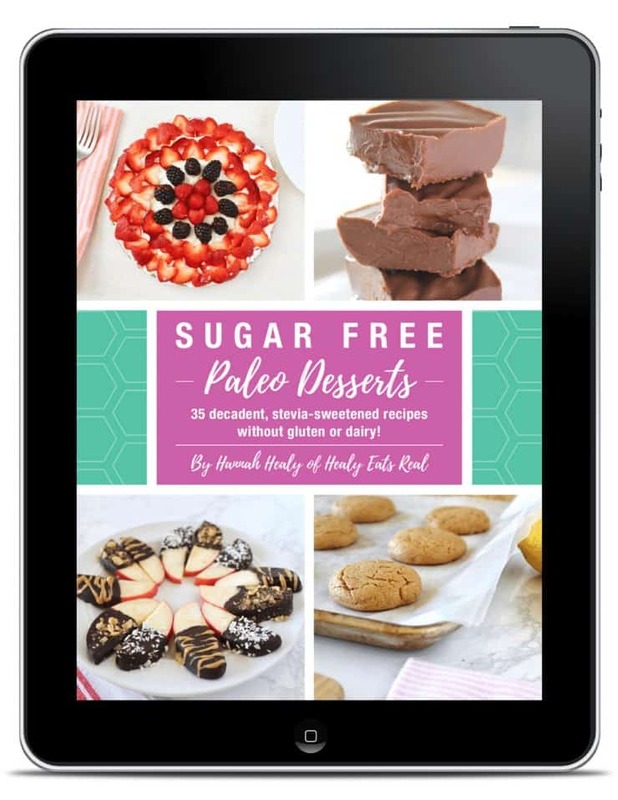 I post paleo, primal, low carb recipes and grain free vegetarian recipes. I also write about natural beauty recipes and home health remedies. As a cosmetologist and nutrition major, I love making healthy real food and natural beauty products. I am also a big fan of Healy Eats Real. 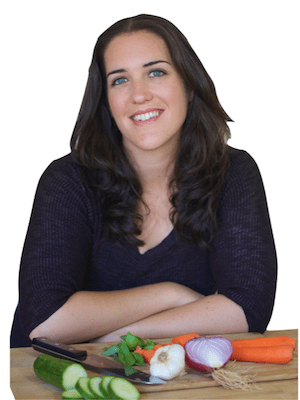 She has so many amazing, grain free recipes, and informative health articles as well. What foods would you add to this list? How to Stop Cramps by Adding This Food to Your Diet! I want to say that not all conventional milk and dairy products are fed hormones, etc. 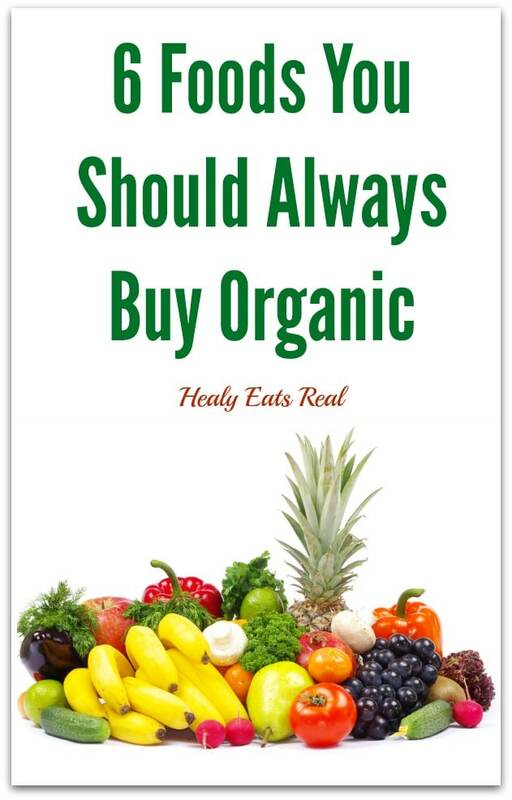 It’s basically a fact, despite not disagreeing that buying organic is better. I just want to say that many small farmers have a lot of integrity in regard to the health of their animals, but are not technically organic. That’s a good point Johanna. I think Stacey was trying to point out in this article that most non-organic dairy that you buy at common grocery stores will be fed hormones, GMOs, etc., but it’s true that there are a lot of smaller local farmers selling dairy at farmer’s markets that can’t afford organic certification but are grass fed, humane and non-GMO. Grow your own if you can! Tomatoes are super easy to grow and can the sauce yourself. We save so much money by growing and canning tomato. I think eggs should be on this list as well!